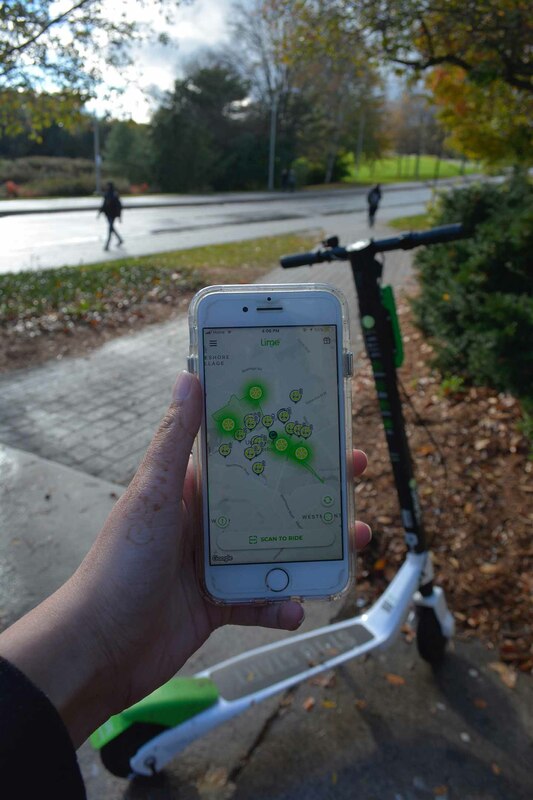 Have you recently opened up your Lime scooter app to not find a single one on site? Unfortunately, it turns out that the Lime scooters have been decommissioned due to breakdowns and concern for safety. The startup says the scooters, specifically those manufactured by Okai, are the main concern. In previous instances, Lime has had to recall scooters due to concerns that the batteries may catch fire. Lime e-scooters launched their first Canadian pilot program in Waterloo in October. Waterloo will receive a replacement of advanced scooters in spring 2019 as they are also not designed for winter conditions. Until then, we’re back on our feet and the GRT.